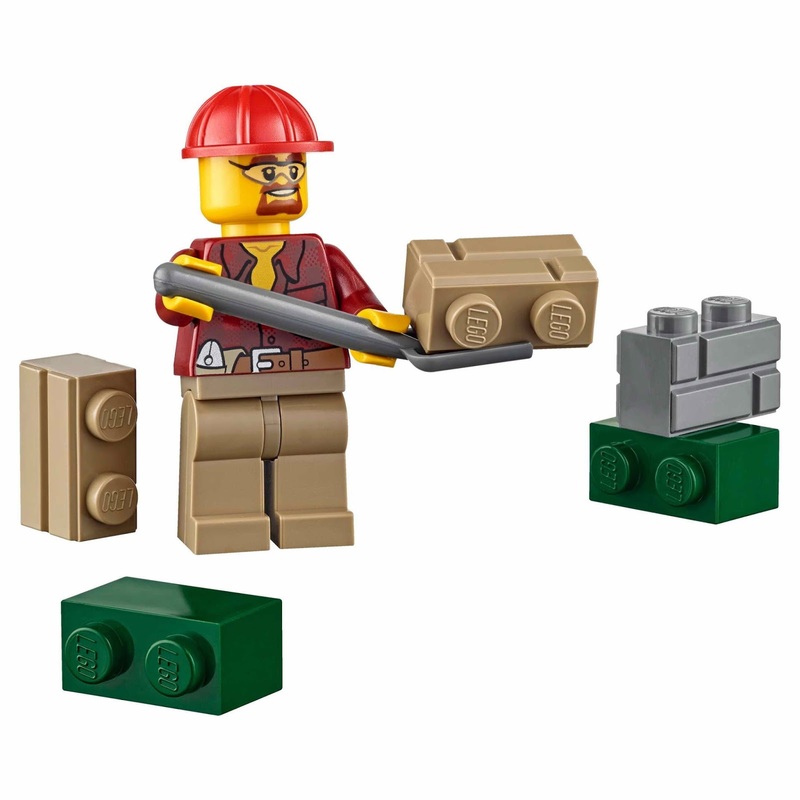 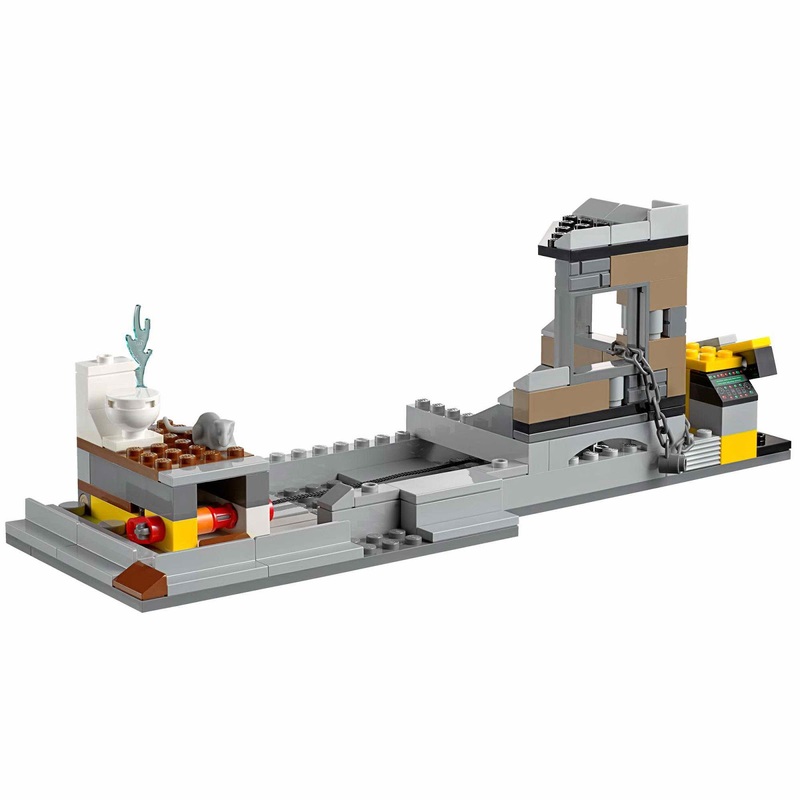 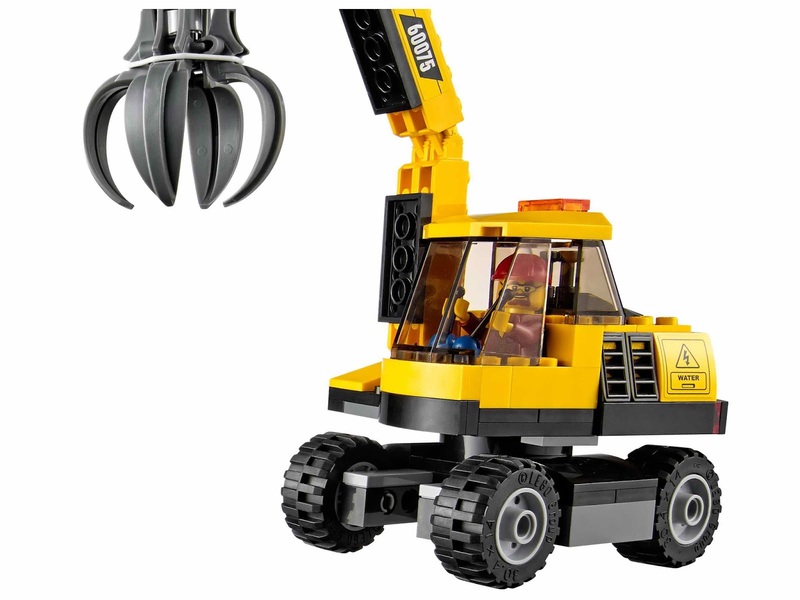 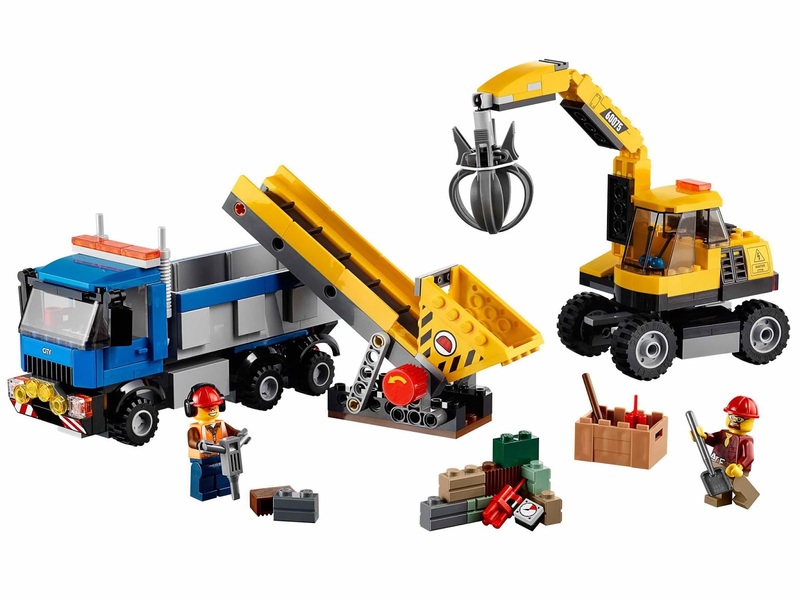 come with an excavator with movable boom and claw, a workable conveyor belt and a truck with tipping bed and openable tailgate. 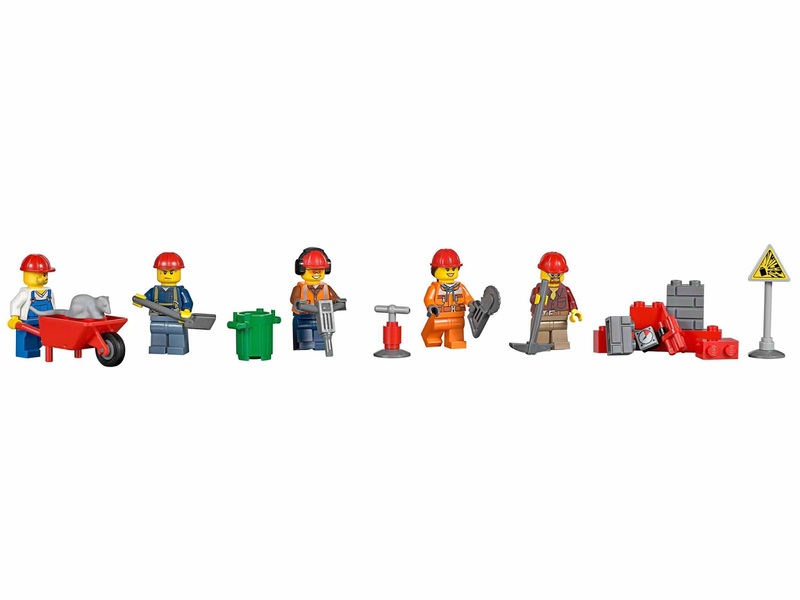 minifigs included 2 demolition worker minifigs. 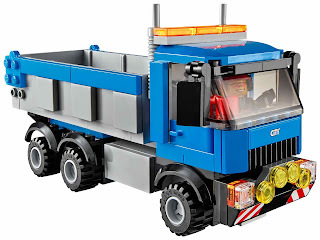 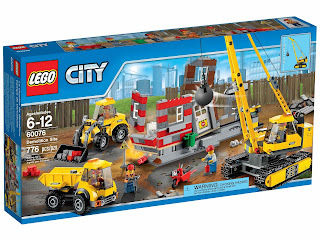 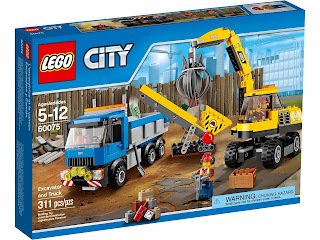 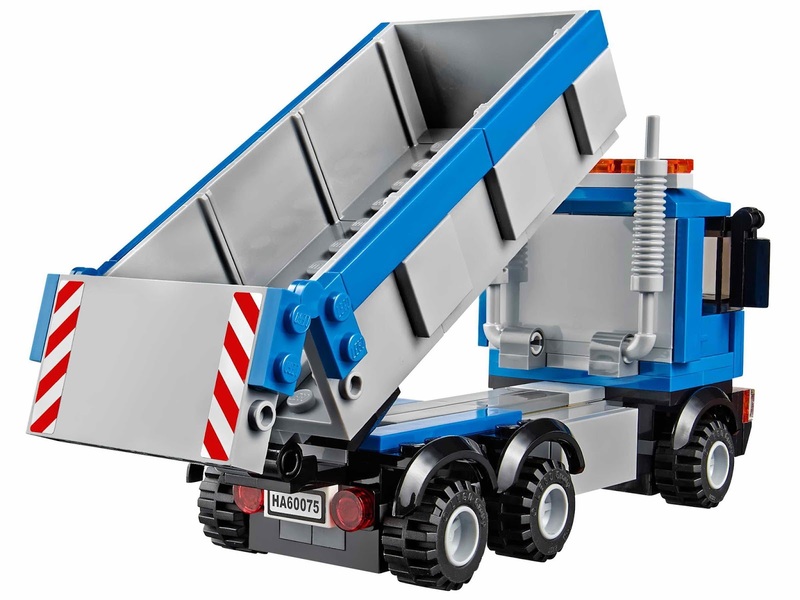 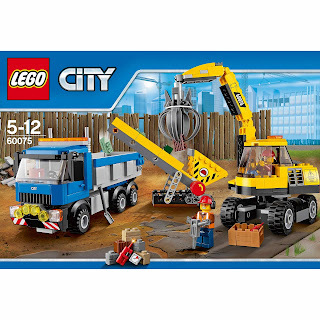 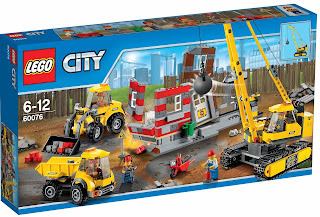 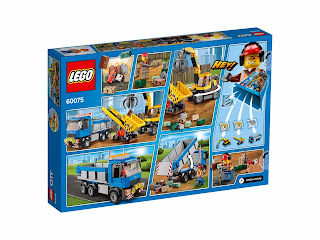 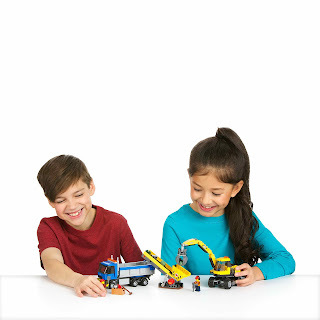 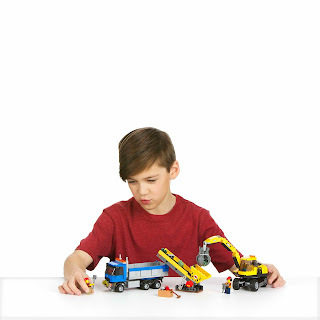 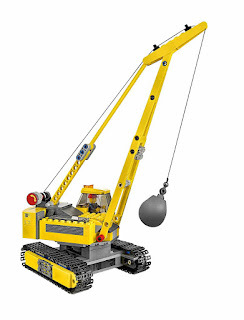 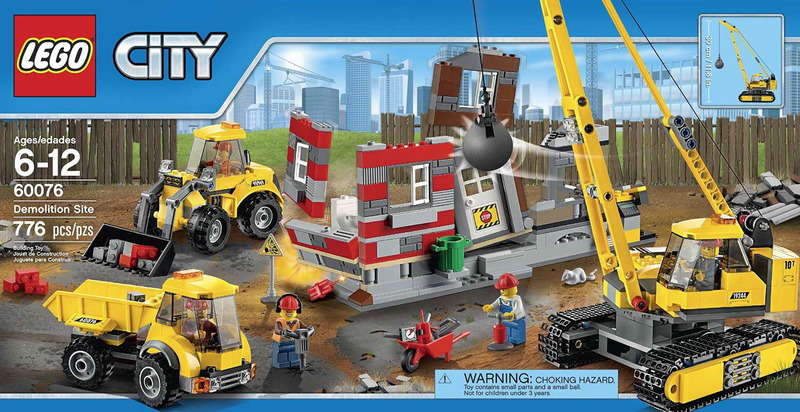 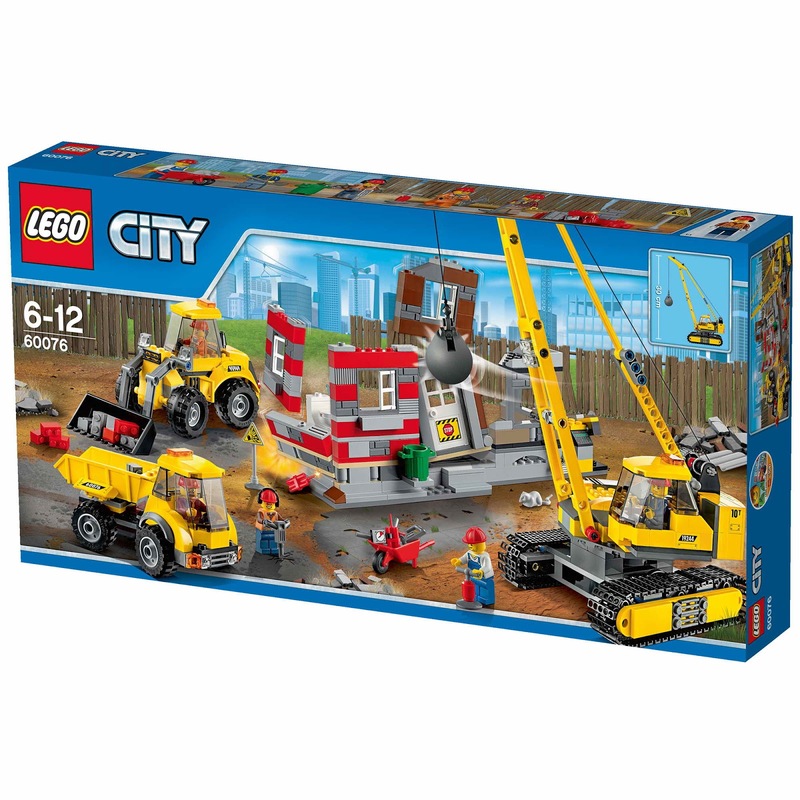 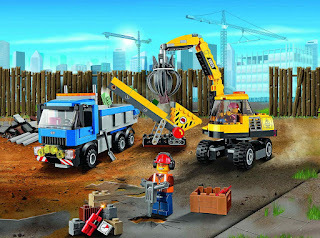 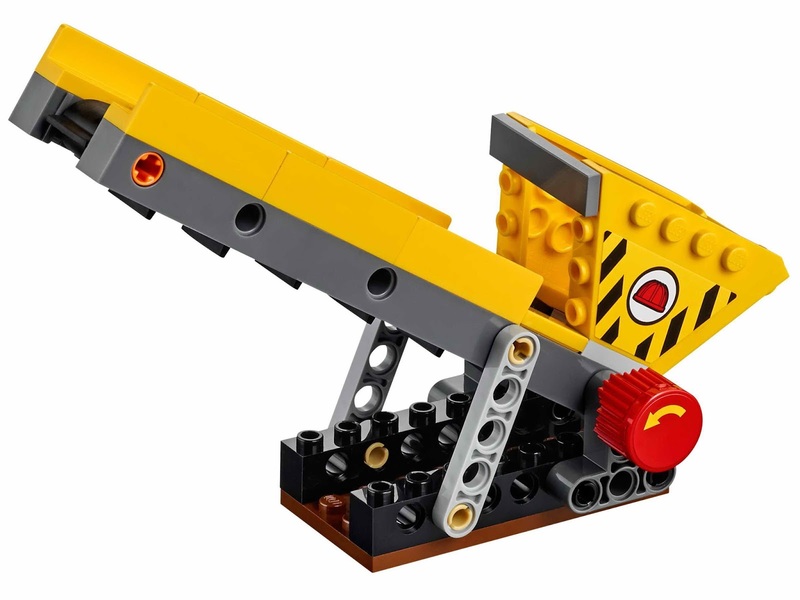 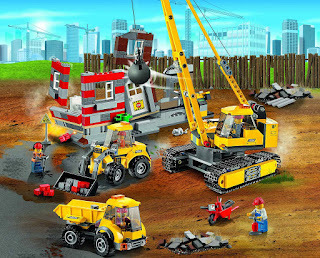 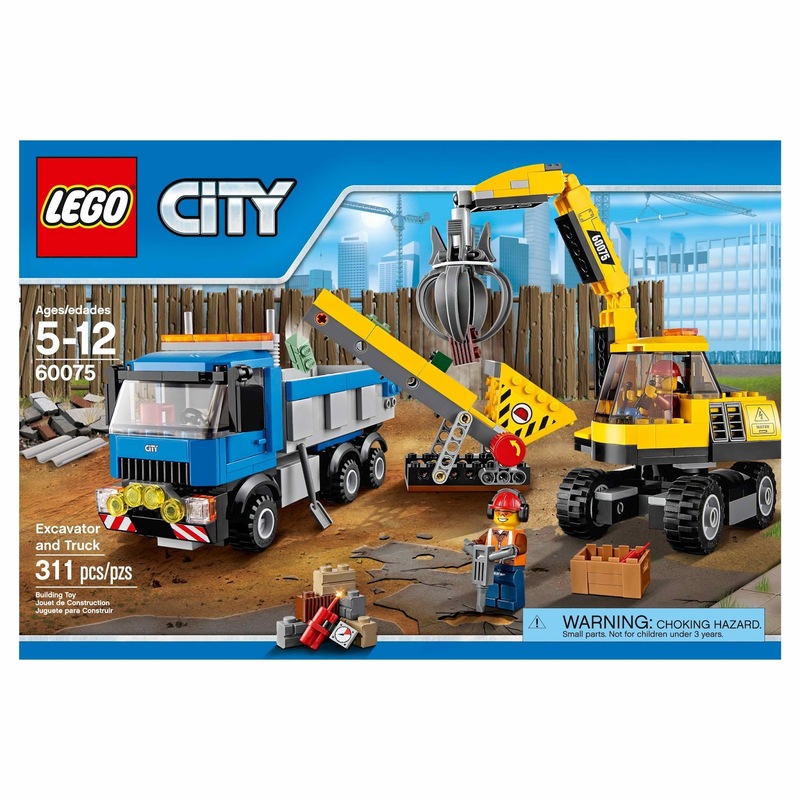 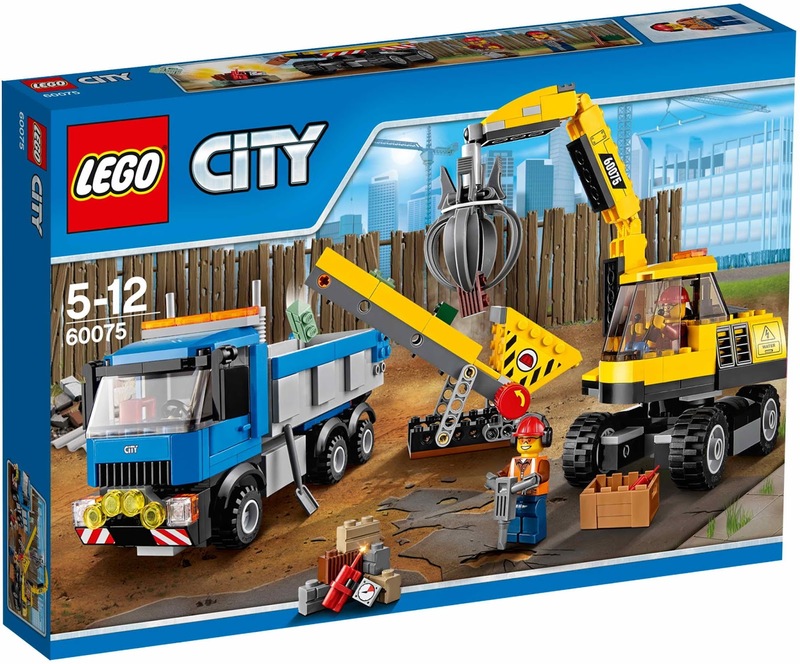 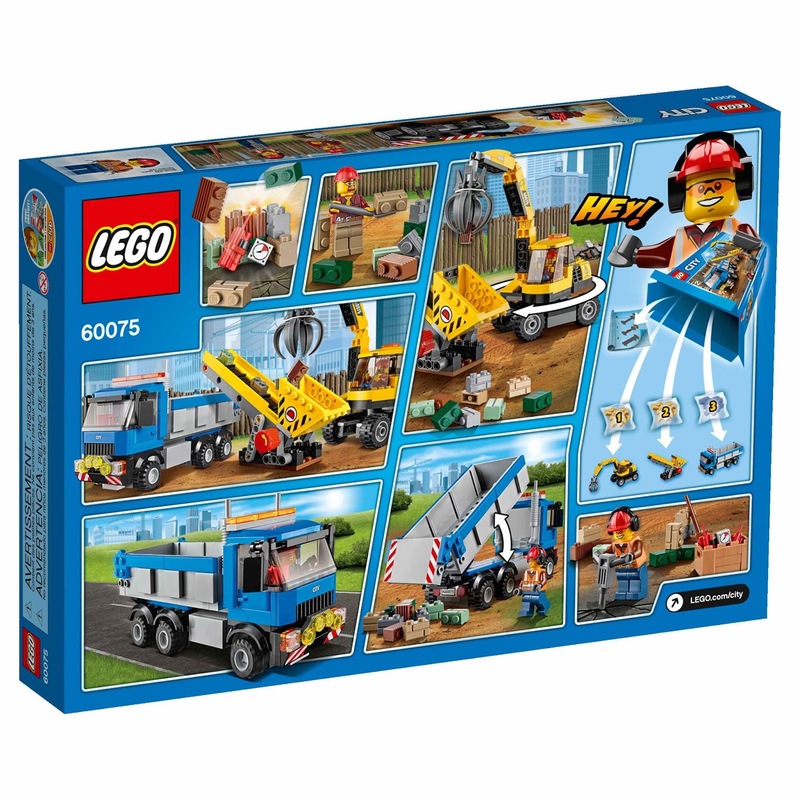 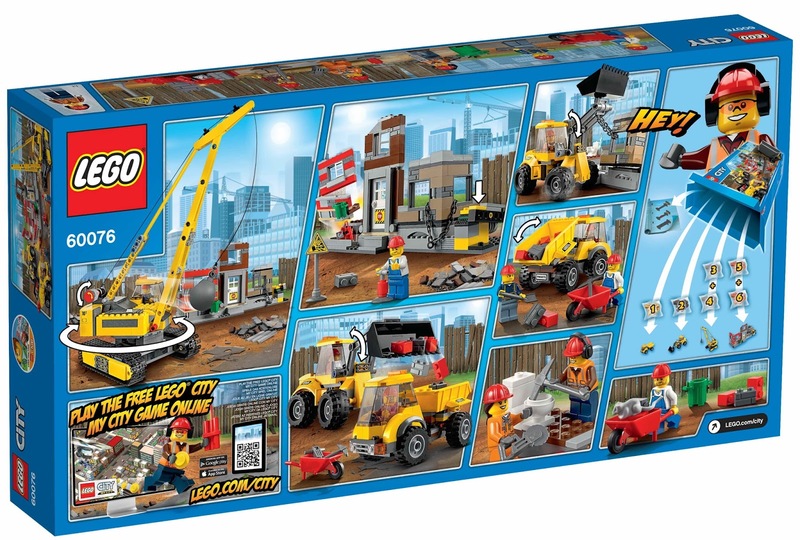 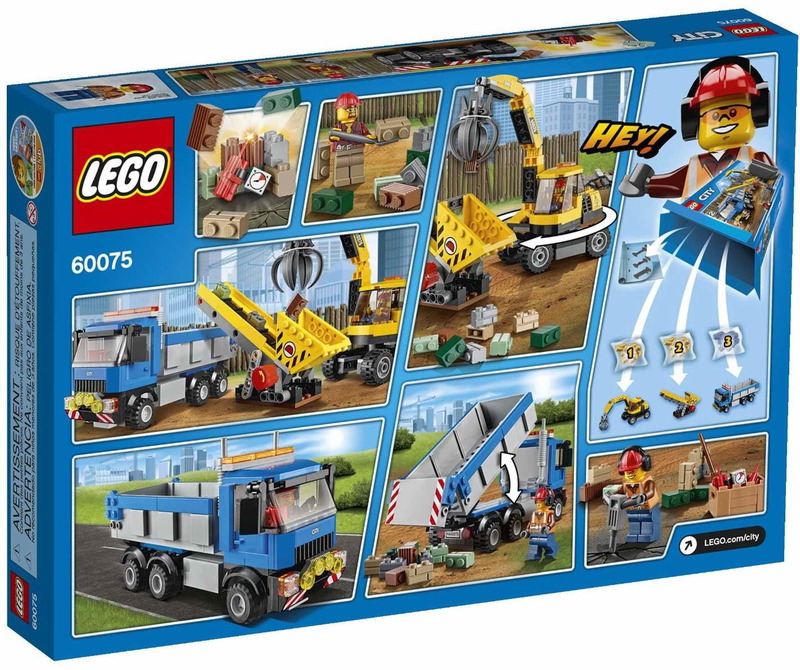 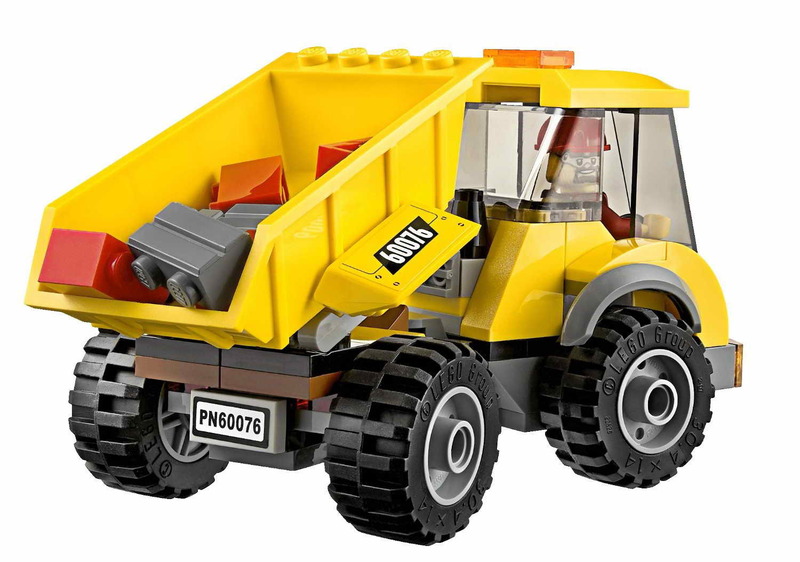 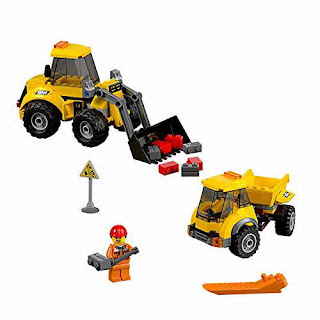 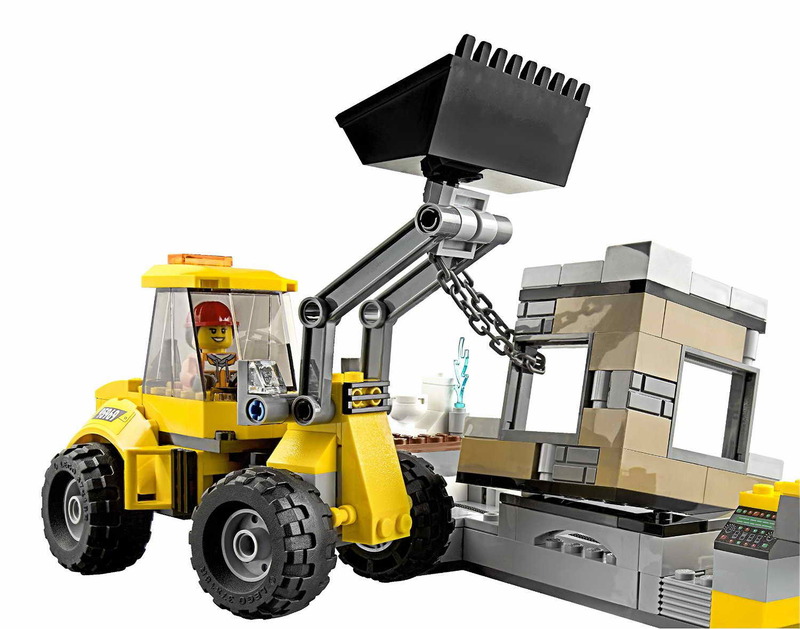 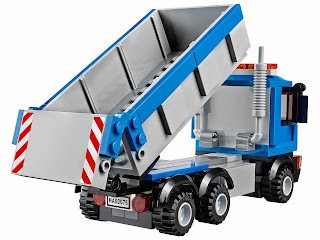 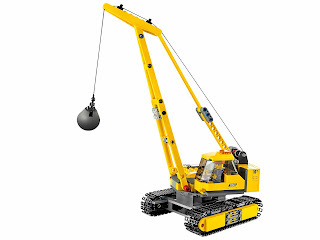 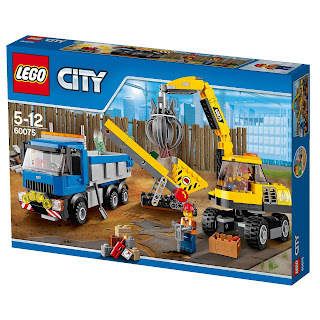 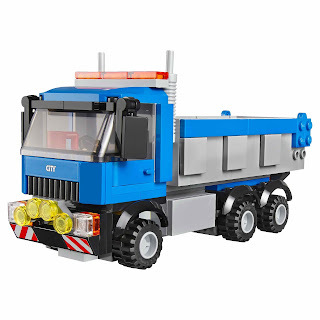 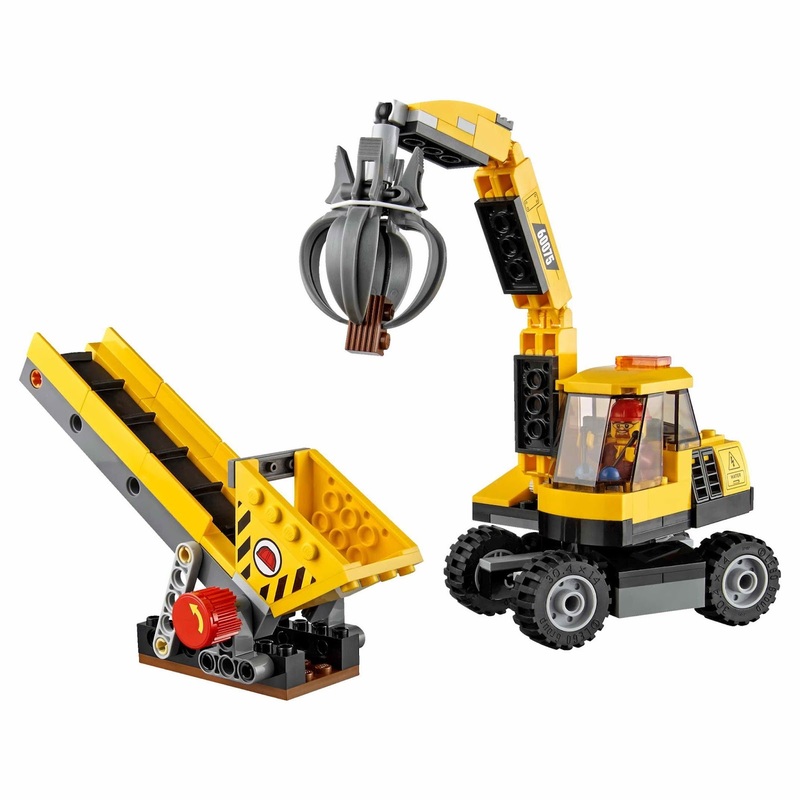 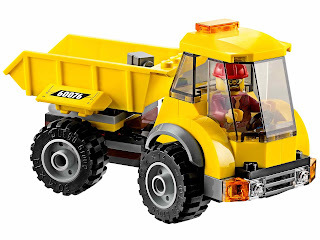 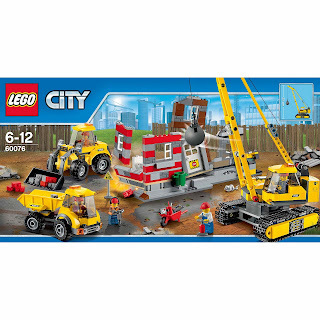 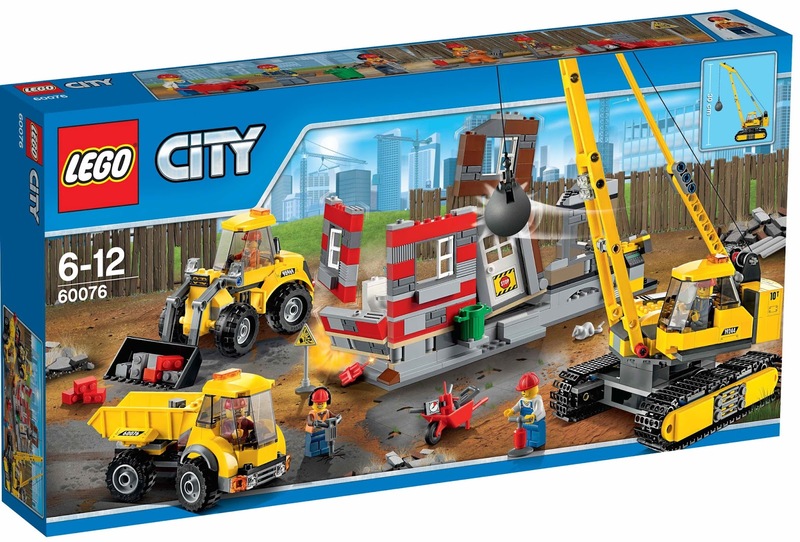 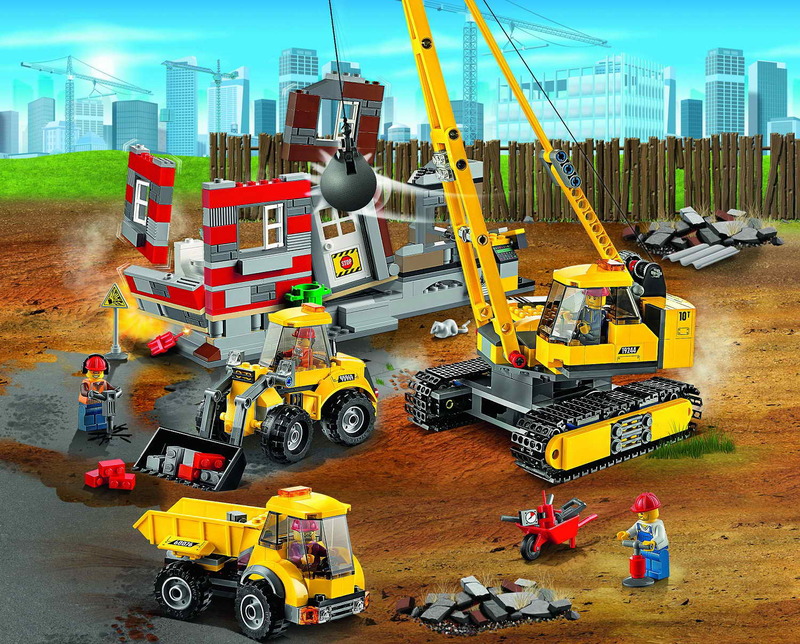 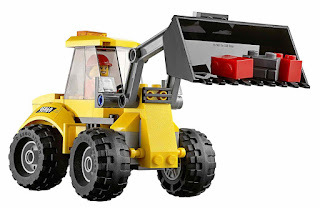 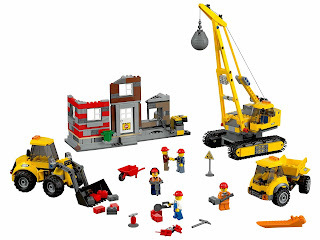 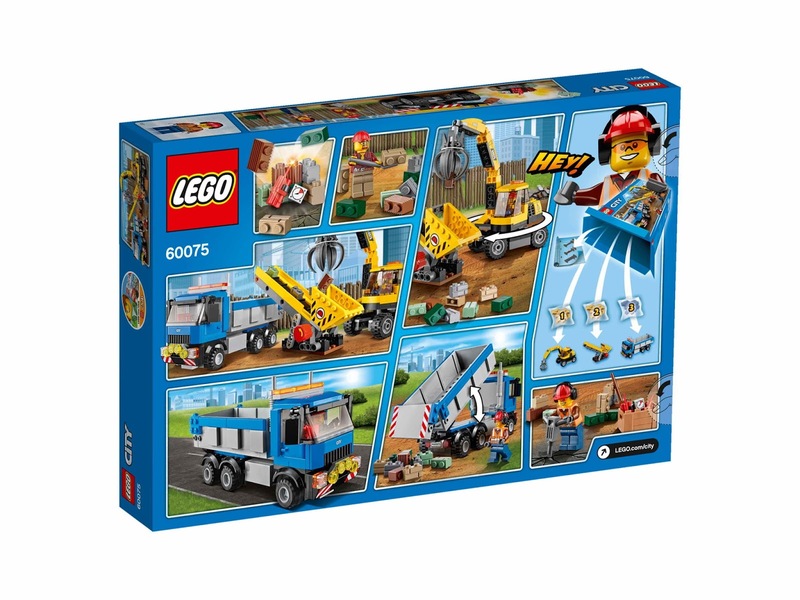 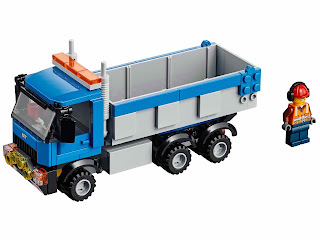 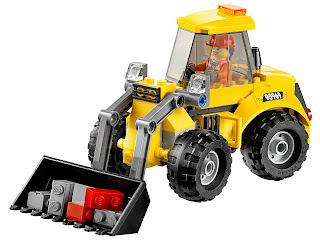 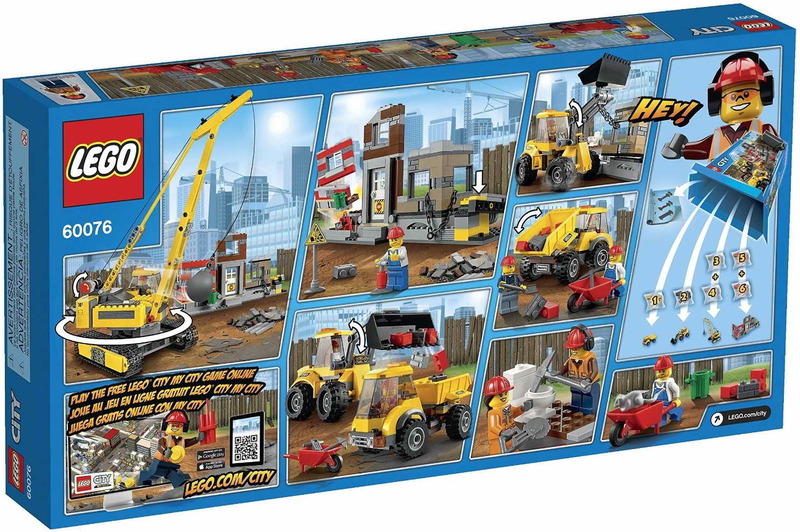 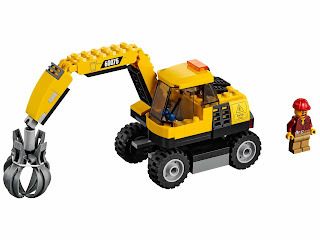 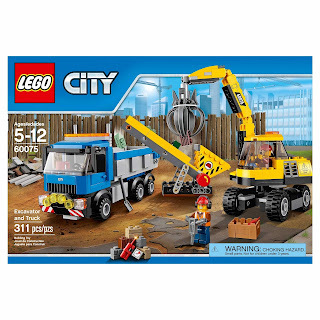 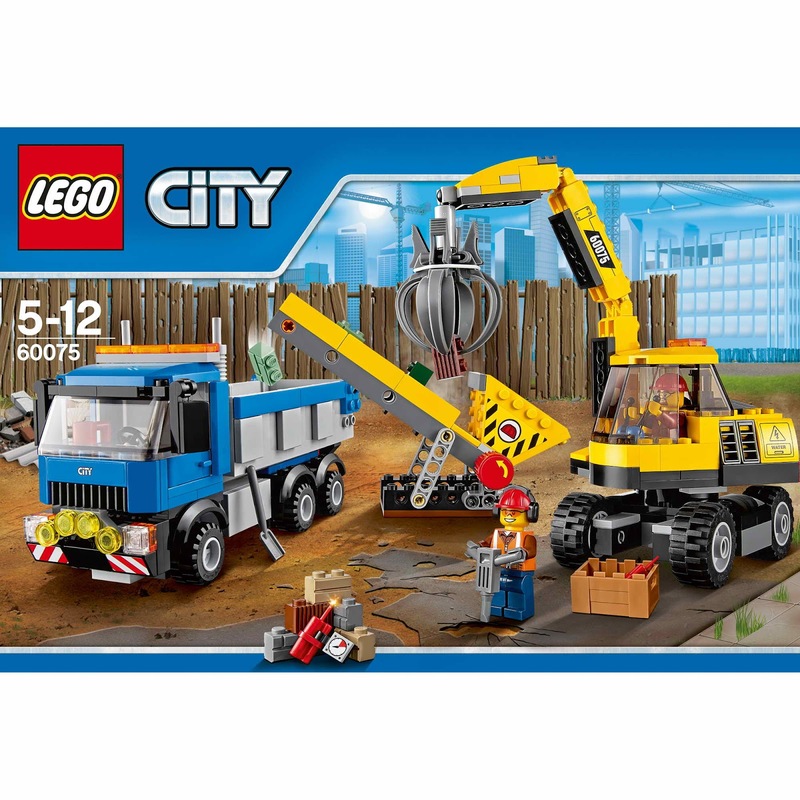 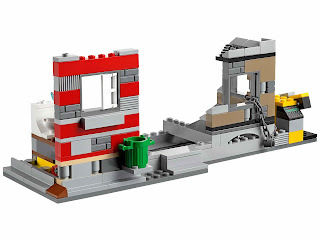 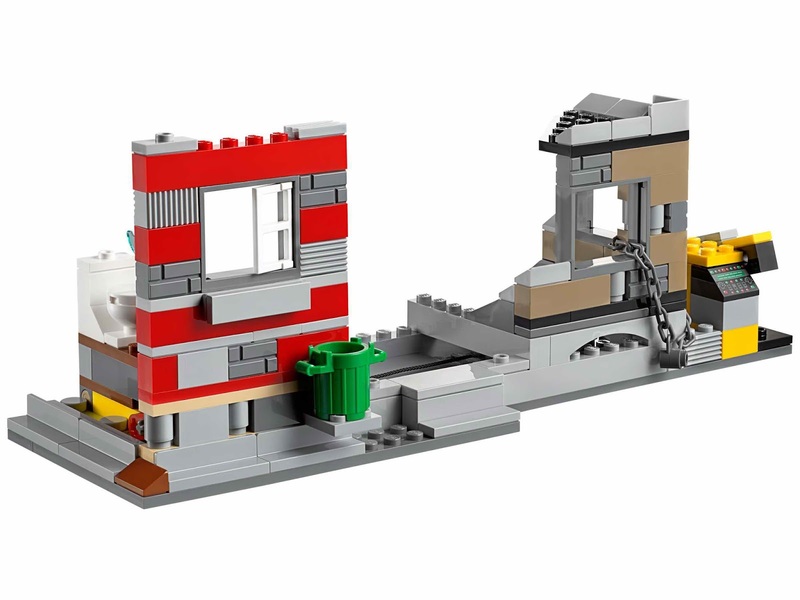 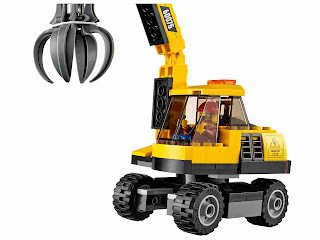 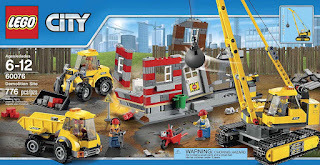 come with a crane with movable jib and wrecking ball, a front end loader with movable bucket, a dump truck with tipping bed and 3 destructable building sections. 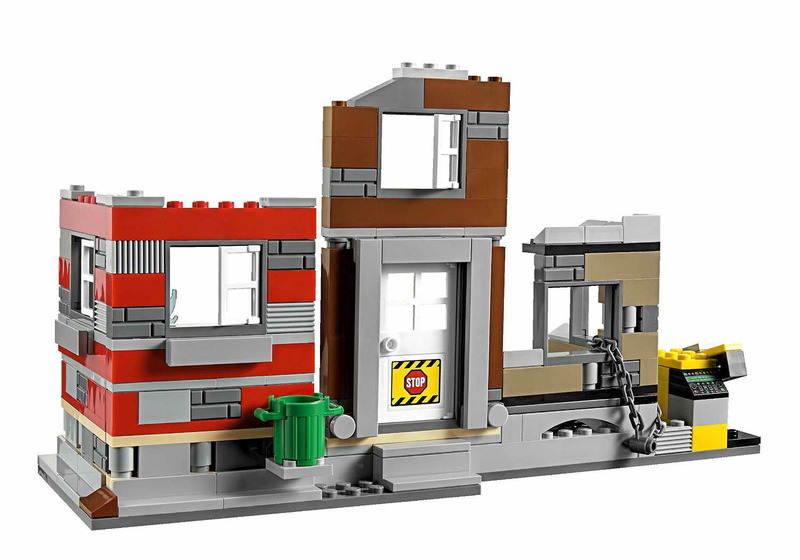 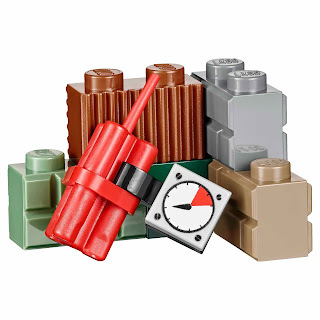 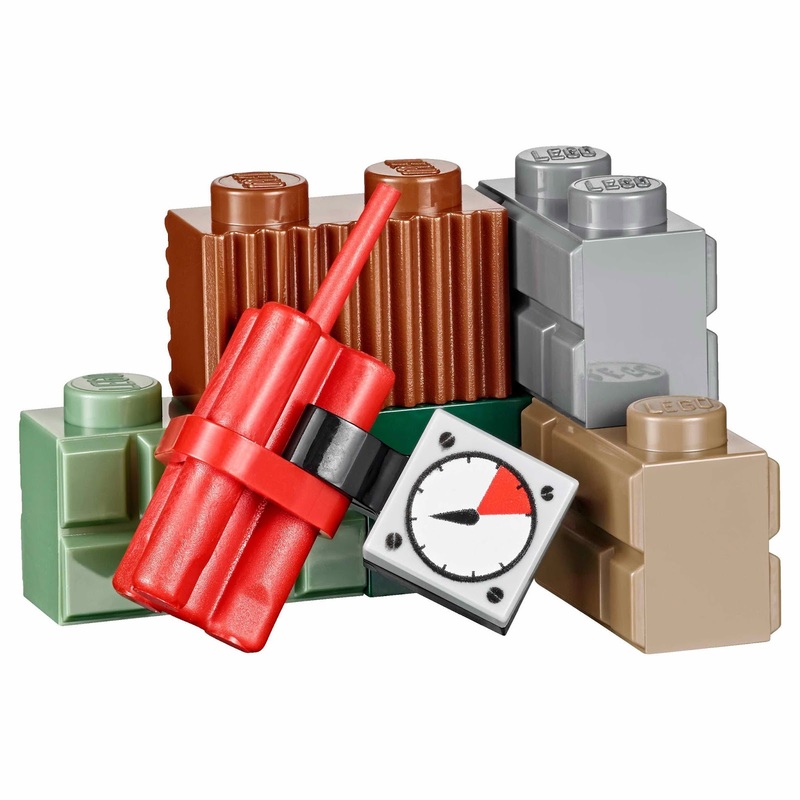 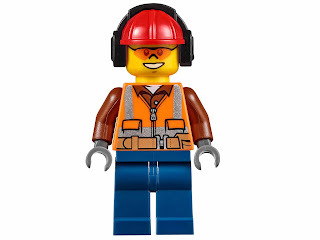 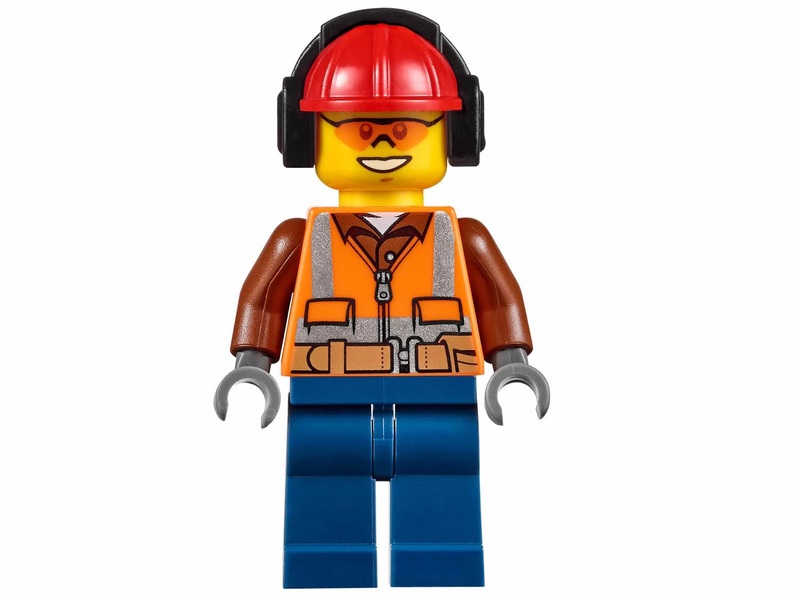 building sections has a tear down section, a knock down section and an explodable section. 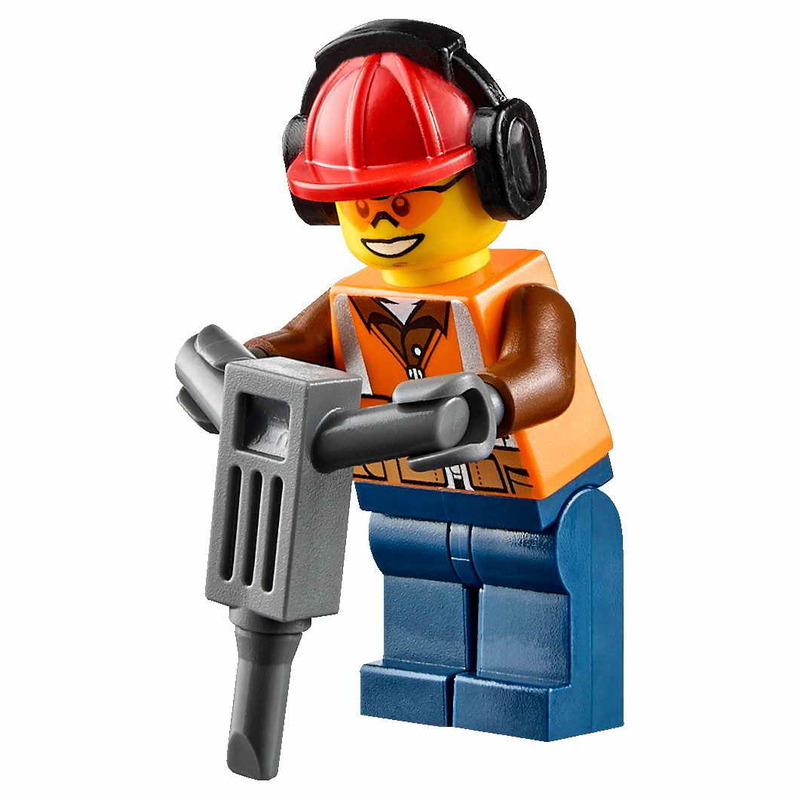 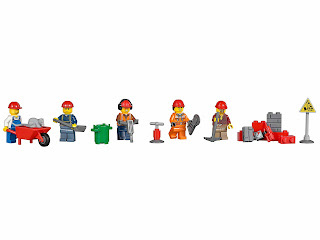 minifigs included 5 demolition worker minifigs.